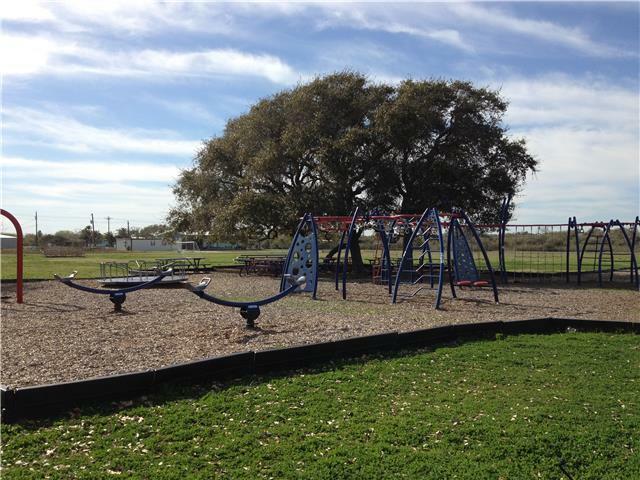 The Port O’Connor Elementary school has a beautiful newly renovated playscape. 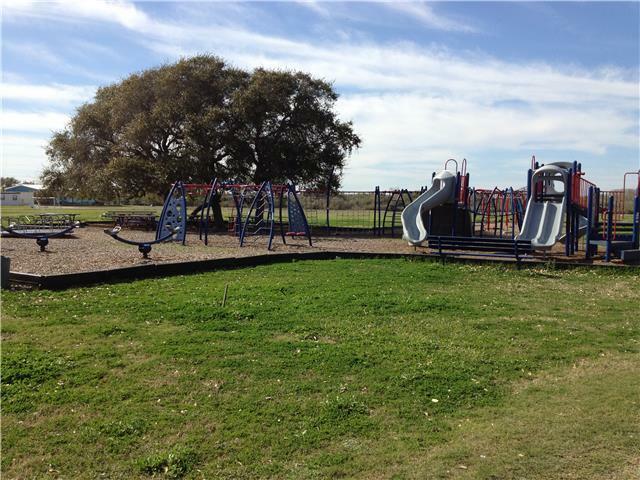 If you’re looking for an alternative to the beach, the school playground is a safe place for kids to play. Wonderful View from Sundeck, very comfortable unit, a favorite of returning clients. Quaint upstairs cottage just two blocks from the highway. 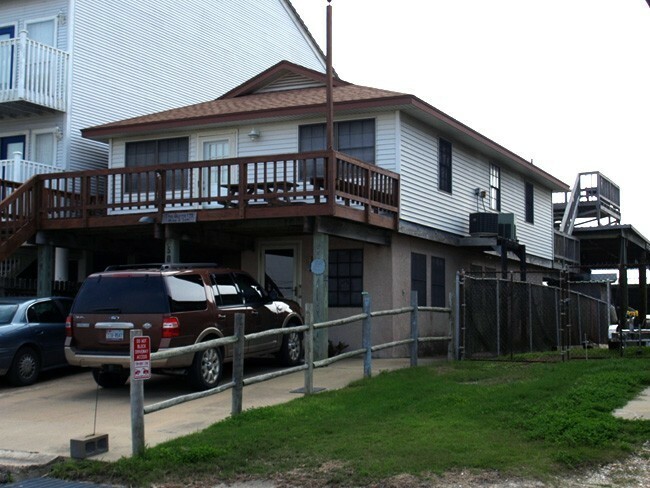 Quiet location with plenty of parking. Perfect for a small group. ” Maple Drift ” is a 4 Bedroom – 5.5 Bathrooms with 3600 SqFt of Living Space built to a high standard with superior quality appliances, furnishing and appointments. 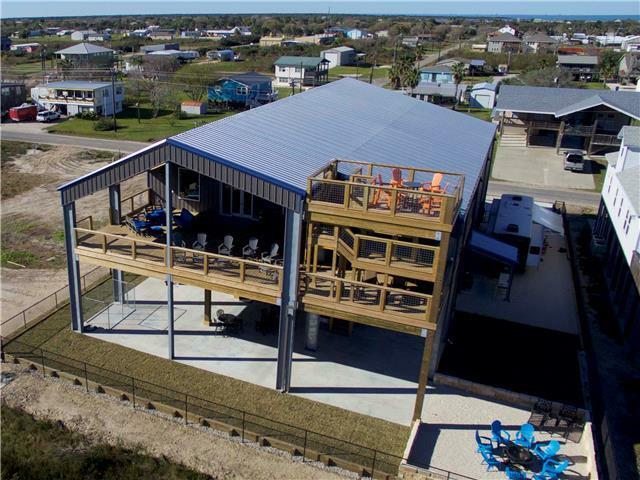 Spectacular Views from multiple Deck Levels. 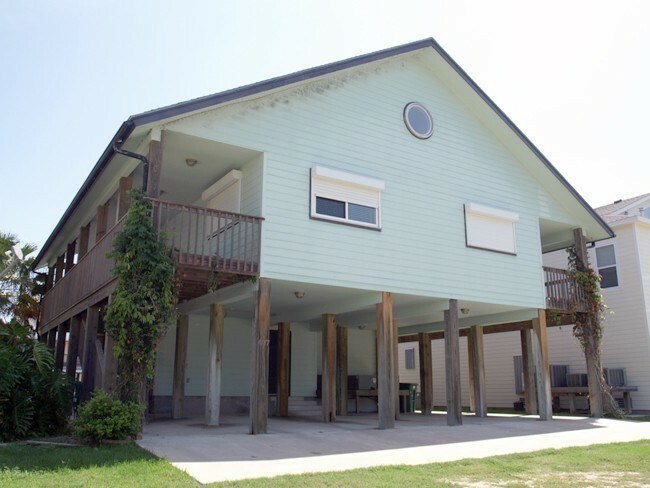 If you don’t like climbing the stairs for exercise, this unit has a quality ELEVATOR for personal and luggage use. 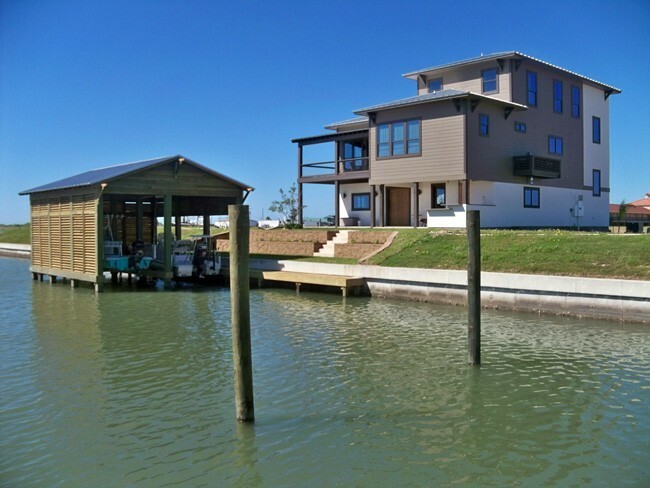 New to the Tigrett Line-Up of Waterfront Properties. 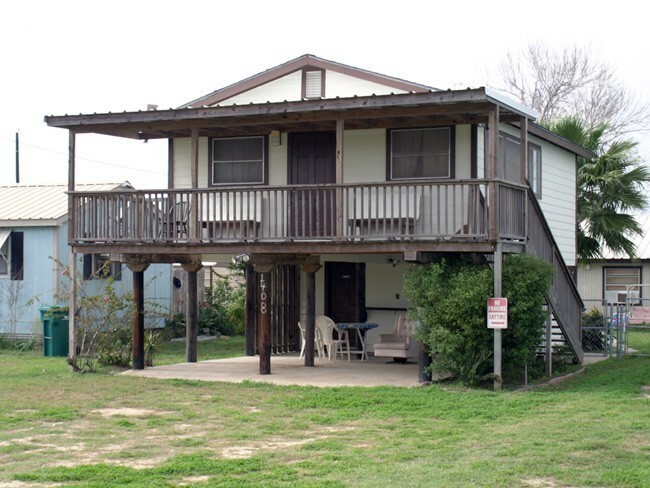 This Unit features Totally Covered 2 Boat Lift Stalls. 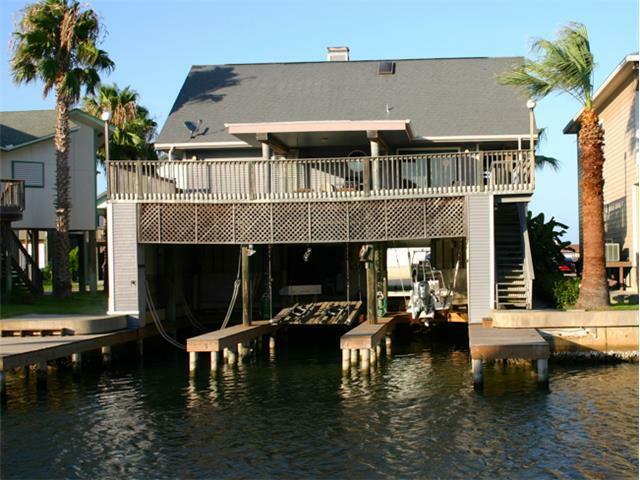 A HUGE Deck above with View of the ICW. All new Bedding! Updated Furnishings!! 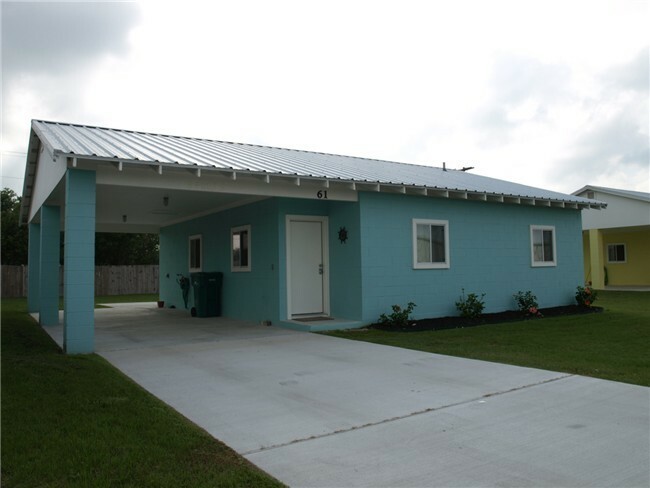 One of the most Popular Units in the Tigrett Rental Pool. 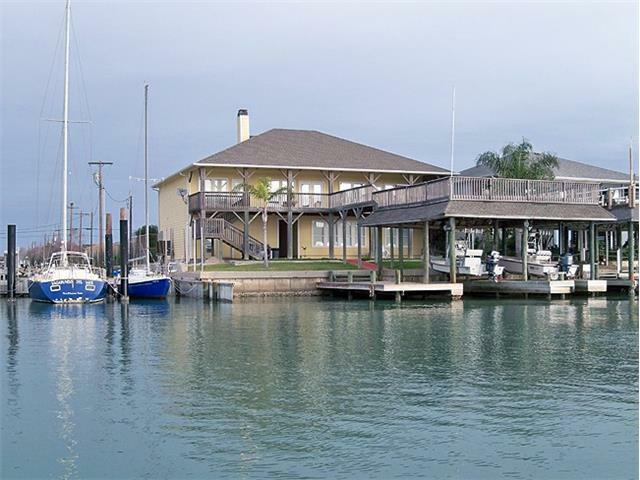 This beautiful six bedroom, four bath home is located right on the Intracoastal waterway. 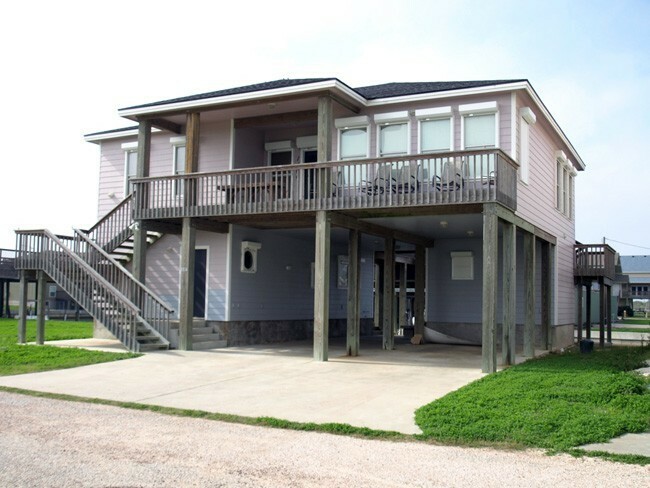 A luxury rental perfect for families or corporate groups. 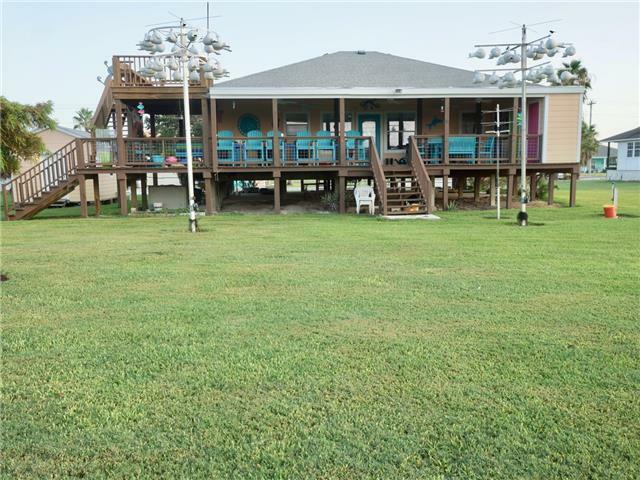 Colorful waterfront retreat with well appointed kitchen – 6 burner propane stove w/double oven – granite tile countertops – bar sink…..great for entertaining. 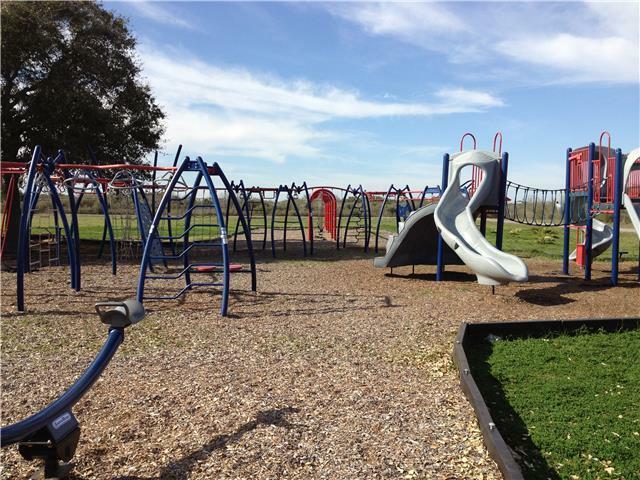 Port O’Connor recently renovated their school playground, it was a community-wide project, and the results were spectacular. 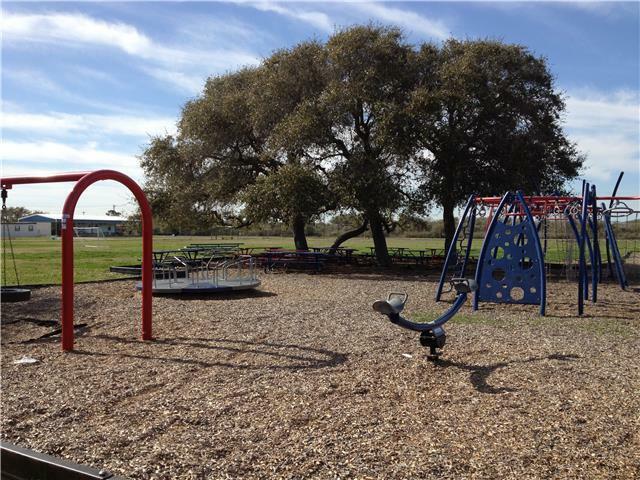 The playground is equipped with multiple swings, including a tire swing. There are slides, climbing walls and a merry-go-round. Plenty of room for the kids to play, and something all can enjoy. The shaded picnic area provides a great place to relax.